At the end of January, 2012, a special Photon Laboratory’s 2011 module field performance test took place as a concluding event of the solar development and innovation of the last year. It had its aim to determine how efficient are solar panels and which company can be named as a leader in the industry, offering most efficient products on the market. The tests were conducted in Germany at the Photon’s laboratory, in a place which serves as a symbol of engineering excellence and innovation. As a result of those tests and experiments REC Solar Inc. (San Luis Obispo, California, U.S.) later announced that its solar photovoltaic modules (cells) ranked first among any other types of solar cells. They were able to produce 6% more energy from the practically the same amount of sun-light received than modules from other competing companies. It is not a common or simple event, which takes place one day or one week. The Photon Field Performance Test is yearlong! During these long-lusting tests special features of solar systems are measured, this test measures how many Kwatt hours of solar electricity a solar module generates throughout a year in fully real life conditions. At the end of the test it was calculated that on average REC modules generated more electricity from the sun light received than 45 other module brands of competing companies, producing around 6% more power. 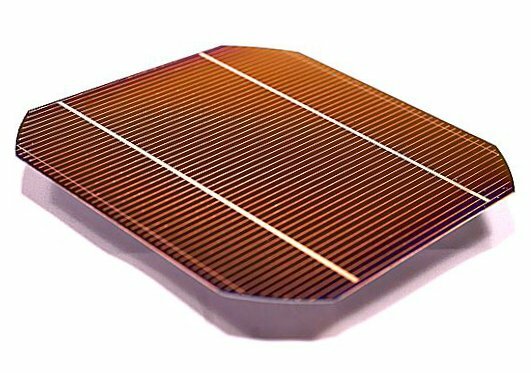 In year 2011 REC multicrystaline modules outperformed 45 other different types of modules, including thin film and monocrystaline products, which were believed to be more efficient than multicrystaline or other types of solar cells. Therefore now, in 2012 it can be stated without any hesitation that REC Solar Inc. leads the solar industry in delivering high-quality, high-performing solar modules and demonstrates company’s commitment to quality and efficiency, as well as care for our environment.